Florida RE Connections is UNDER CONSTRUCTION... but is a growing resource for those connected with investing. Whether you are starting out, or experienced, you'll find connections here to make your projects easier and more profitable. Currently we are getting over a 1000 unique visitors a month and, while this site is growing, many things are completely FREE... like Premium Project Pages and Contractor listings. Bookmark and check back often to see what we've added. Don't see what you need? Shoot us an email and make a suggestion! Sue@ConnectionsGroups.com (or 407-443-0348) is the way to reach us. We are planning many resource areas without duplicating what you find on other sites. If you see a professional listed here, such as a contractor or lender, they are probably connected through "Nerd Night" a Florida based real estate investment networking group. Learn more about Nerds here and grab a free membership. New Home Construction or Renovation Projects... If you have a project being done, whether it's a new construction or a "flip" ...listing it here could mean that you have multiple buyers lined up before it's even finished! Imagine being able to give them the option for input on final colors or flooring... think that might bring in a higher number? I do! 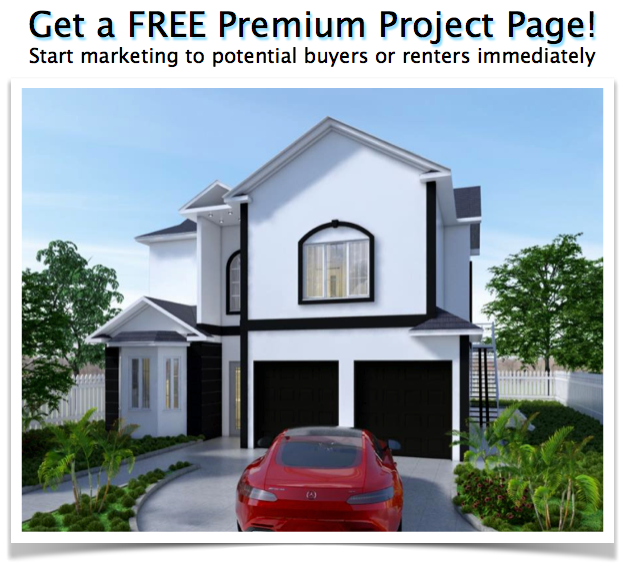 ...Get a PREMIUM Project page for your future sale or rental here. Rentals... This will be an area where homes currently being renovated will be listed. If you are looking for a home to rent you can submit a free pre-application. If you are a landlord you'll find new, turnkey, properties here. The opportunity to get involved early is unique and might mean you'll get to pick color, tile or carpet choices if the timing is right. Additionally, if you are a contractor, you can get your foot in the door with this, or a future, project. Coming SOON. Wholesales... If you have something under contract you'd like to wholesale... or if you are looking for one... this is the place to be​, See our "We BUY Houses" form to SUBMIT a deal. To get on our list to receive deal "notices" - get on our NERD NIGHT email list. We have almost 200 investors connected to us through this site and through Nerd Night Real Estate Investors Group. If you have a property to "wholesale," and need to move it QUICKLY, you can SUBMIT IT HERE and we will shoot it our to all of our members for review. 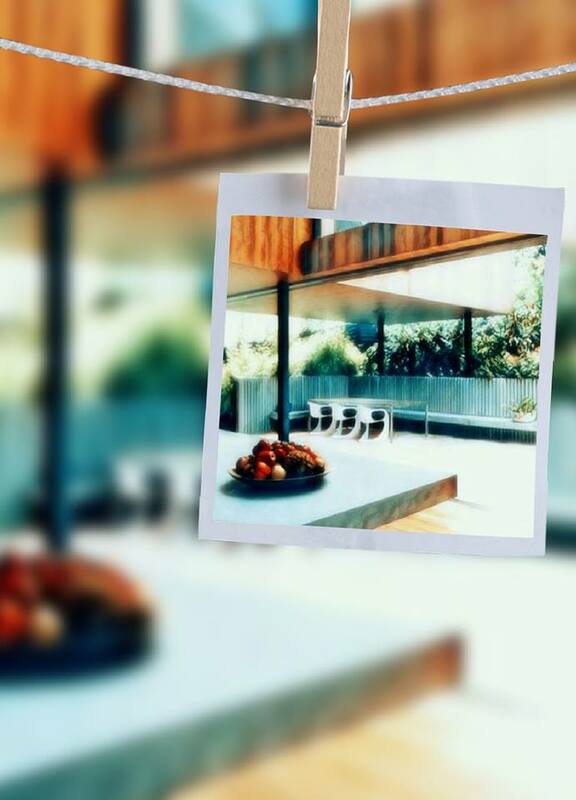 Keep in mind that it needs to be priced right for our investors to renovate, market and make a profit. ​Financing... 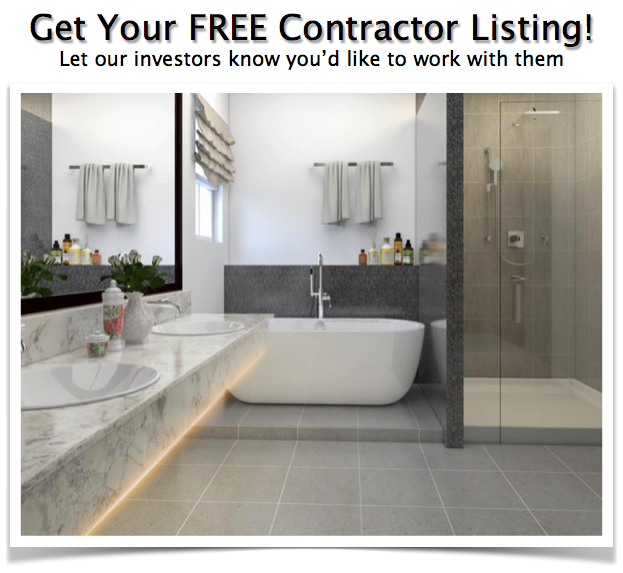 If you are a lender/investor you can get a FREE Lender Listing here, we will soon have enough listings to launch the directory for our members. Referrals... In RE investment your profit margins live and die on the trustworthiness, skill and reliability of your partners, vendors, contractors, etc. If you ARE one of those, your business depends on referrals from satisfied clients. Visit our referral area to leave a referral for someone who you have found to be a valuable resource. Or, if you have clients who want to help you, have them sign on and leave you a similar referral. Located in the FORUM. Inspiration!... We are a collaborative effort. Visit our "inspiration" area (in the FORUM) to share or get ideas to make your projects unique and more profitable! See a beautiful window treatment? A "sizzle point" that will make a property stand out? Have you found a super cool construction material? Post a link to share with the group in our member FORUM.